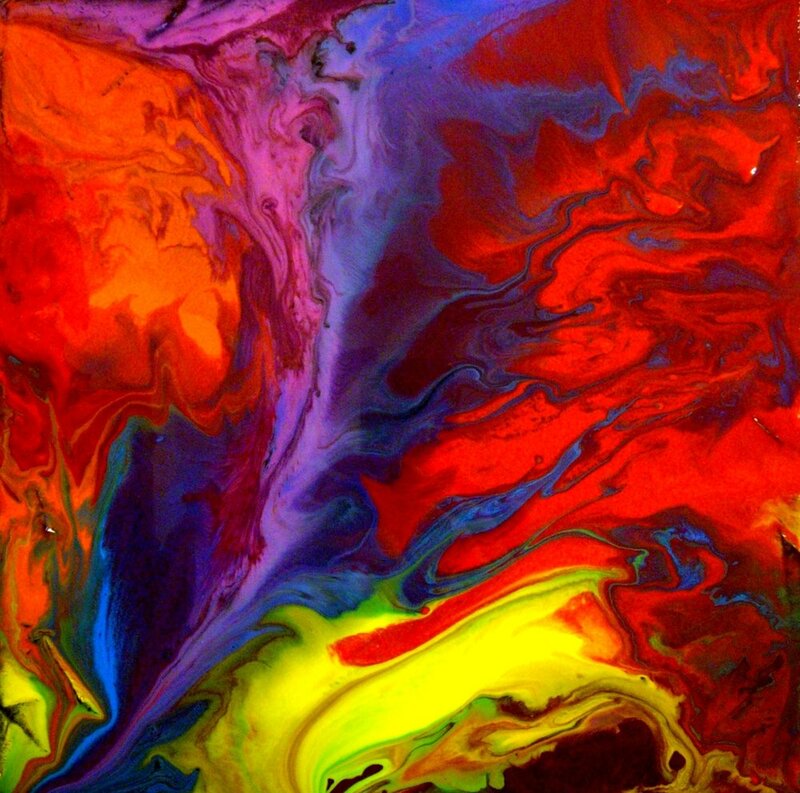 Holly Anderson is a contemporary abstract painter working in Phoenix, Arizona. She has been represented by Divinemoira Studio since 2011. 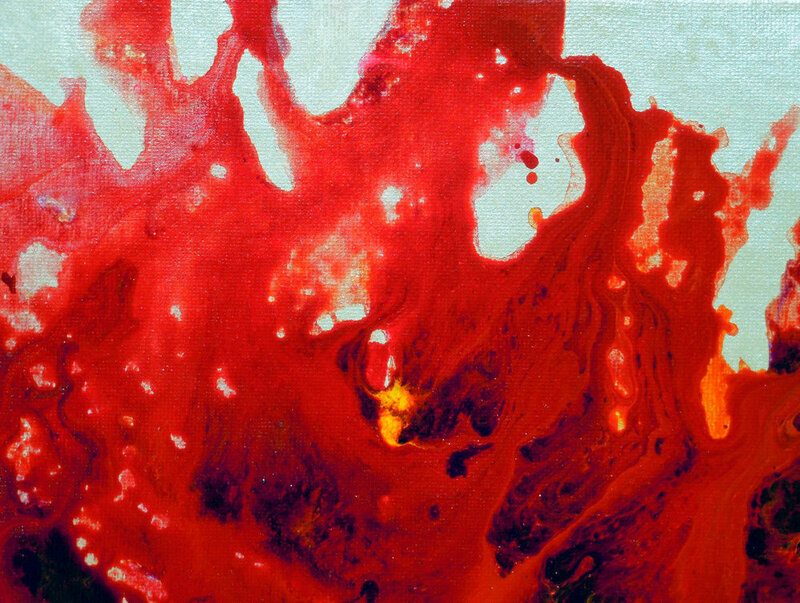 Anderson's work reflects her intuitive mind and eye when it comes to materials, color and form. Her original paintings command attention due to their compelling composition, intriguing abstractions, engaging organic movement, and the powerful manner in which each piece provokes her viewer's emotions. Galleries and private collectors of Anderson's work often comment on the ethereal sense one gathers from gazing into an abstract piece by Holly Anderson. Anderson's original works of art are collected by hundreds of art buyers across the country.